In 2014, Dr Henrik Moeller, a leading world expert on low-frequency sound, was sacked after 38 years at Aalborg University in Denmark. In his new book A Hidden Power, Danish author and journalist Peter Skeel Hjorth reports on that incident and dramatic behind-the-scenes events surrounding the firing of one of Europe’s best known and respected academics. Published and released May 10, 2017, we anticipate a fast English translation and publication. Mr. Hjorth is also the author of The Inhuman Face of Swedish Wind Power and has had a career as editor-in-chief and investigative journalism, as he explains in the interview below. “Thirteen of Sweden’s most eminent scientists within climate and energy explain that the current Swedish wind-power investment is a huge mistake that will cost the Swedish people billions of dollars without providing any benefits to the country. It is also stated that wind production is minuscule, but were it to increase significantly, then it would entail additional costs to electricity consumers in the form of demands for increased network expansion and back up power generation. The following questions were posed to the author recently. We thank Peter for his participation in this interview. Question: How did you first become interested in the issue of industrial wind? Peter Skeel Hjorth: In 2004, I bought an old house in the northern part of the Region Scania in the South of Sweden not so far away from Copenhagen. I used the next three years to renovate the house, which was constructed around 1800. In the autumn of the year 2007, people in the area were invited to a meeting about wind turbines in the forest behind my house. This is the last big and silent forest in Scania. At the meeting, I listened for the first time to the nonsense and direct lies from the wind developers. As an experienced investigative journalist, it made me curious, and I began a long endeavor of research, which continues to this day. In the forest behind my new “old” house, small turbine companies had plans for around 90 giant wind turbines which would be fast money for them. The neighbors and I started a network and we managed to stop all plans. Not one wind turbine has been erected in this peaceful, wonderful forest. For 30 years, I was the editor-in-chief of Sygeplejersken (The Nurse) the Danish nurses’ journal, one of the biggest nursing magazines in Europe. At that time, as editor, I took the initiative to undertake a good deal of investigative journalism. When my research showed that the wind developers had prepared themselves over some years for an offensive in 2007, starting in two areas of Sweden as a test, the one in the forest behind my house, I decided to use all my working capacity to research in this field. I saw it as my duty, because the media was not covering the details of these expansions and countryside implosions. In Denmark, the wind industry had become “a holy cow”. In my career as a journalist I have never seen so much “industrial propaganda” and verbal nonsense as from the wind industry. For me it is a duty as a journalist to describe such things. Q: You mention your association with the Danish nurses’ magazine and your bent for investigation. How did this professional background impact your approach to your objections to industrial wind? A: Representing nurses, their code of conduct, and their care for the meek, poor and socially weak citizens, we developed a kind of journalism looking at problems from the bottom up. In my opinion, good journalism always has to be on the side of the weak, keeping a critical eye on all powers that be and any power – political, economical, military, industrial and religious. Good journalism is obliged to react to any repression of humans. 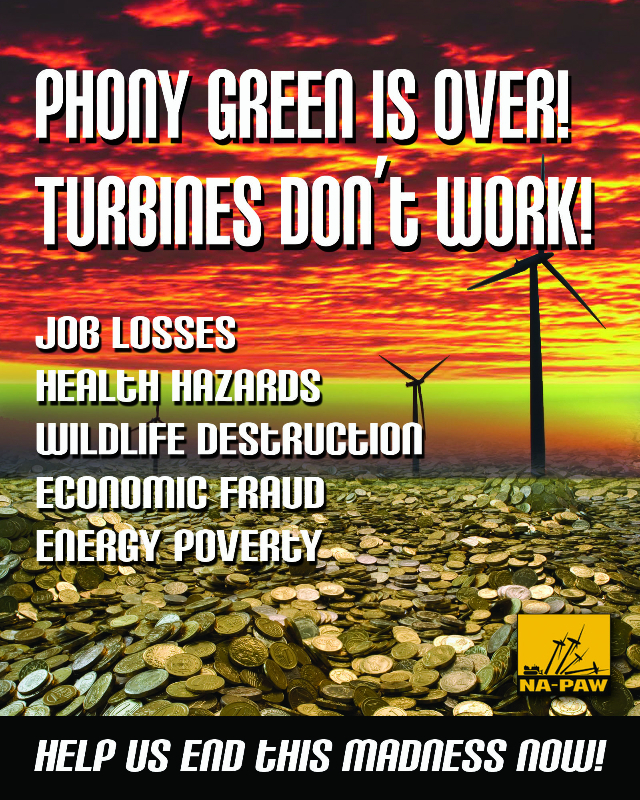 And the way the wind industry works is – in my opinion – pure repression and abuse of democratic values. Q: You have achieved an international reputation as an investigative reporter, and won journalism awards. Can you highlight one or two of the most important exposés you did, and explain the significance of these? A: After a lengthy journalistic investigation, under my leadership, the Danish nurse’s magazine in 1990 over seven weeks published critical articles about bad treatment of foreigners in the prisons of Copenhagen. Each week we used 20-25 pages to describe the problems. The articles led to a judicial study. Later we researched the medical consequences of the way Danish police use hand cuffs and dogs, and published critical articles about these issues. In the medical field the journal revealed severe problems with liver transplants in a Danish hospital. Denmark is a small country with 5.5 million inhabitants. It is too small for having two centres for liver transplants; this double up was the result of a silly political compromise. The National University Hospital in Copenhagen had results on a top level and the other hospital in Aarhus showed medical results at the bottom of European levels of competence. The reaction was furious. Subsequently, a committee of international experts undertook a medical investigation. Our articles were correct and verified in all details. The journal also revealed severe problems with Danish ambulance service and followed up on the issue for twenty years. Personally, I studied ambulance organisations in most of the European countries and the USA to get inspiration for the articles, which could keep the Danish debate about emergency medicine alive. I feel very proud of these achievements, for myself and my colleagues and the Nursing profession. Q: The success you achieved in fighting off the project in your pristine forest is laudable and unique. Can you share with us some of the high points of the struggle and success, and how this was achieved? A: We simply convinced a majority of local politicians to preserve the pristine forest. In Sweden, such projects follow a few democratic rules. The project must be presented for consultation with neighbours. We began to collect information about wind power and wind turbine noise. And we were able to argue against the wind company’s submissions to the authorities. We talked to politicians, who were willing to listen to us. We took over meetings arranged by wind companies, so that their well dressed and well-trained representatives had less possibilities to talk all their garbage. We simply stopped their speeches with arguments. Please keep in mind, that the Swedes are decent and quiet people, so we acted civilised, but all the time we followed a clear path of resistance – no devastating wind turbines in our forest. Q: What to you is the broader significance of your latest book “En skjult magt” (A Hidden Power)? 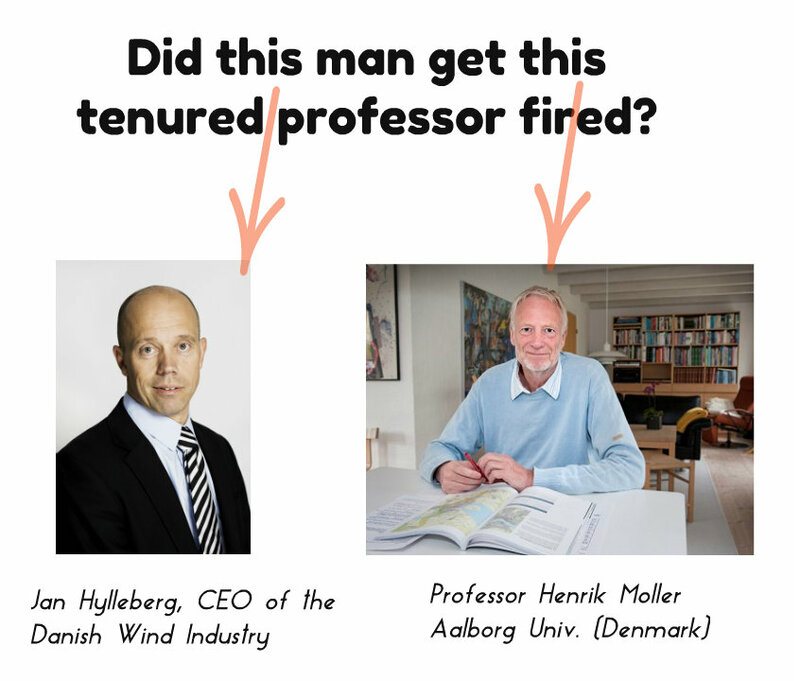 Do you think this apparent collusion of Aalborg University (DK) with the industry is widespread? (We note that the day after the firing of Professor Moeller, Dean Nielsen of the University was a keynote speaker at the Wind Industry’s Association Meeting! A: The wind industry is so powerful in Denmark, that it in cooperation with the Danish Environmental Protection Agency, it has been able to shape many things, for example, the restrictions for wind turbine noise and especially low frequency noise level at 20 decibels, so that it is not worth the paper on which it is written. This is a scandal. Some newspapers have published articles about it, but nothing has changed. My book goes deeper and reveal in details the fraud with formulas used in the legislation. Denmark’s Technical University DTU has an institute for wind power with more than 230 employees. 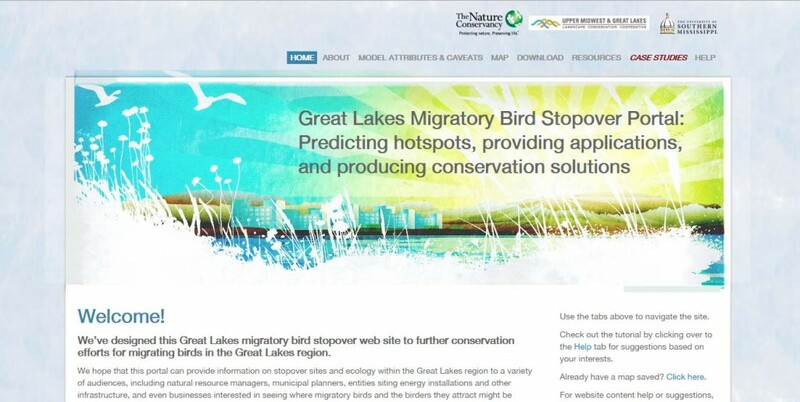 This wind institute functions as a development laboratory for the wind industry, more or less free of charge – just look at its homepage and wind promotion pages. The wind industry has its tentacles everywhere in Danish society, including the media. The Danish wind industry is so powerful and aggressive, that it is hardly understood in the rest of the world. The former Vestas CEO Ditlev Engel declared in a well-known letter to the Danish Minister of the Environment, that Denmark itself should be a “full scale laboratory” for wind power. 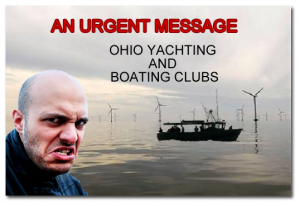 The wind industry acts very aggressively to get legal support for more wind turbines on land. The present Vestas CEO, Mr. Runestad, has stated that Denmark with wind turbines everywhere, should be “an exhibition window” to the whole world. That is for sure the ambition. In a way, the wind industry has begun to work like a political party. Since 2012, an information department or more correctly a propaganda department called VidenOmVind (knowledge about wind) reacted to any critical letter to the editor even in the smallest newspapers. It looks like a systematic persecution of anyone with another opinion. This department also sent news letters directed to local politicians and conducted meetings with them behind closed doors. I document this serious situation in my book. That’s why it is called “A hidden power”. The international community must stop this invasion, an industry using power and influence to hide facts and promote its advancement. Q: What is the status of industrial wind in Scandinavia? We hear there are about 6400 turbines, 6000 of those on shore, in Denmark alone. What are the numbers in Sweden? What is the level of protest and discontent? A: As far as I am informed, there is about 5500 wind turbines in Denmark, 3600 in Sweden and 900 in Norway. In all of Scandinavia, you will find strong protest on a local level. The national organisations are not strong and have few resources. But on local levels the protests are growing stronger than before. In Denmark, a specific project on the west coast of Jutland has met with stronger protests than ever seen before. One of the leading personalities is a former top politician. 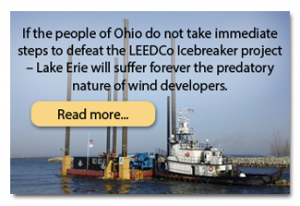 The wind industry responds to this challenge with massive political activities. Q: What advice would you give to people, groups, confronted by wind factories near their homes and communities? A: The key word is organisation. They must form groups with discipline like roman legions. Well organised local groups can make a big difference. Work with qualified arguments. It is David against Goliath. Work with precision, like a judo warrior– use the power of the industry’s own lies to stop it. Q: Do you feel it is important for the European experience with industrial wind to be conveyed to North American communities and policy makers? Why? What advice would you offer specifically to us here? A: The Danish wind industry began to grow strong when the American market opened for Vestas. This very aggressive company must be stopped. That’s for sure. Vestas and other wind companies just go for fast money. The wind industry declares that it wants to save to world from climate change impacts. The truth is, they want to make money. No one minds fair and democratic business. But the wind industry is not fair; it is completely ruthless. The fact is, that wind turbines only generate electricity when it is blowing. On land, it is blowing sufficiently around 25-30 per cent of the time. When the wind is not blowing, the electricity must come from other sources of energy like hydro or coal, which immediately can kick in. That is a crucial problem. Wind power cannot function without the same capacity of back up power. The wind industry is very aggressive, and because of its poor performance, and environmental and human health impacts, it obviously does not belong anywhere. Together, world wide, we must work to educate each other about the mechanics of the wind industry; how it exploits, how it abuses power at the highest levels. This is the substance of my new book.